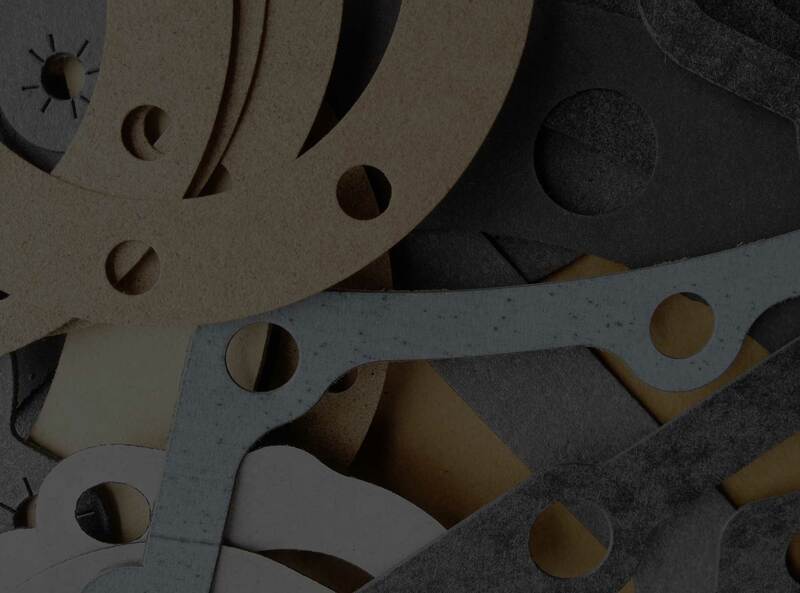 Midwest Sealing Products, Inc. is a Custom Manufacturer of Gaskets and Die Cut Products. 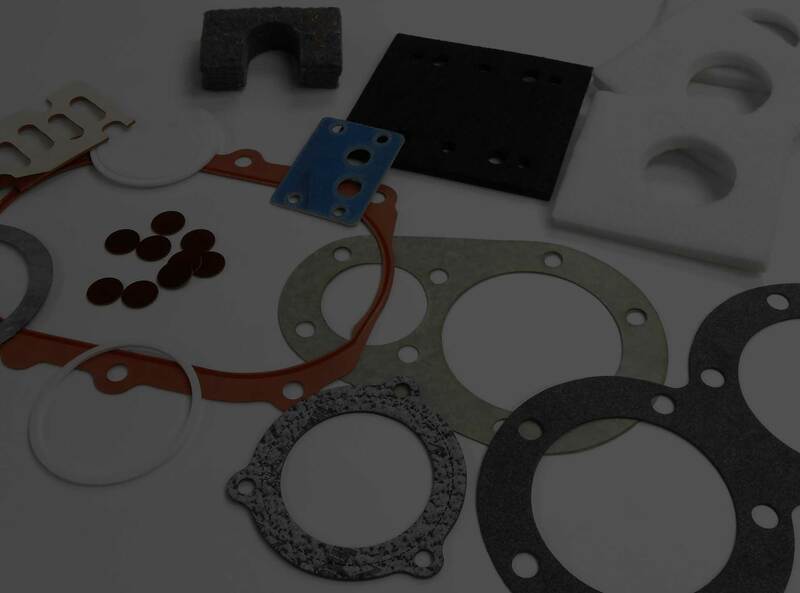 Custom Manufacturer of Gaskets and Die Cut Products. Production Capabilities that allow us to fabricate a wide range of parts. Our equipment list includes high speed Preco Presses that are able to use complex high tolerance die-sets, as well as traveling head presses, beam presses, and swing beam clicker presses that use various types of steel rule dies. Our capabilities also include high speed rotary die cutting, laminating, slitting, shearing, and vulcanizing. Relationships with major material suppliers that allow us to meet your material and brand requirements. A state of the art ISO 9001:2008 based quality system that allows us to meet your most demanding quality requirements. A Customer First philosophy that allows us to meet your stocking, delivery, packaging, and reporting requirements.